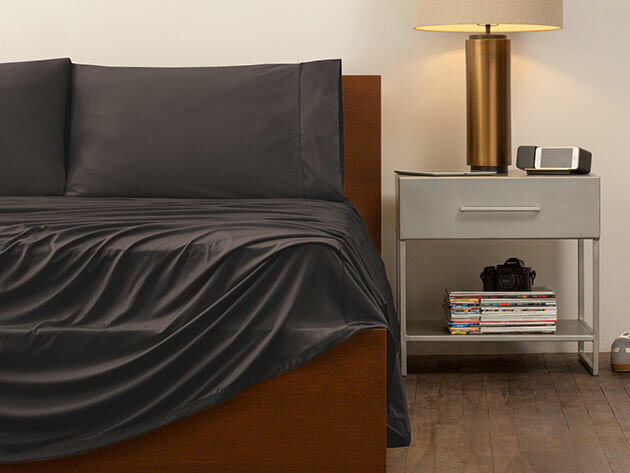 Enjoy an added Black Friday discount off this luxury performance bedding. 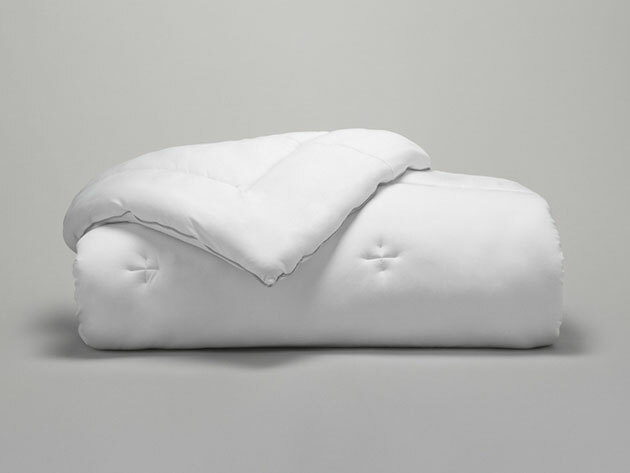 We've all had those moments: waking up from the deepest of sleep sweaty, hot and uncomfortable. 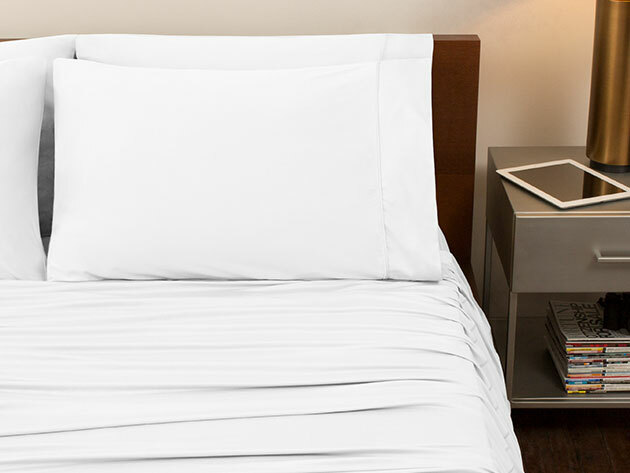 Don't blame the thermostat — the culprit that's disturbing your rest could be your sheets. 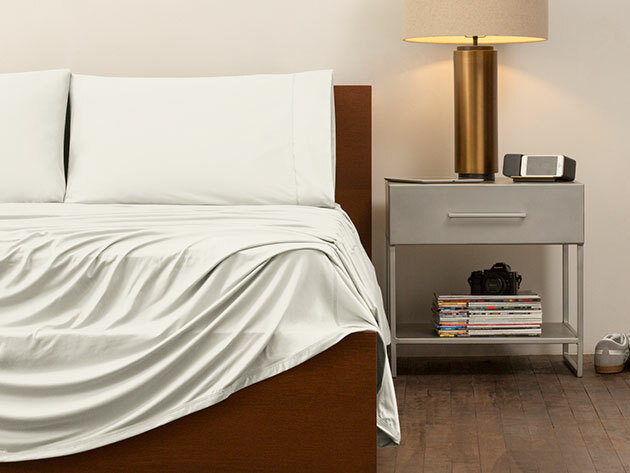 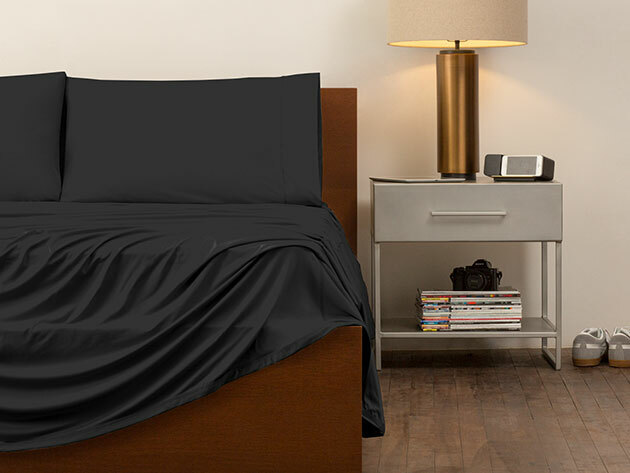 Instead of your standard cotton, upgrade your bedding with a smarter material: check out this SHEEX Original Performance Sheet Set instead. 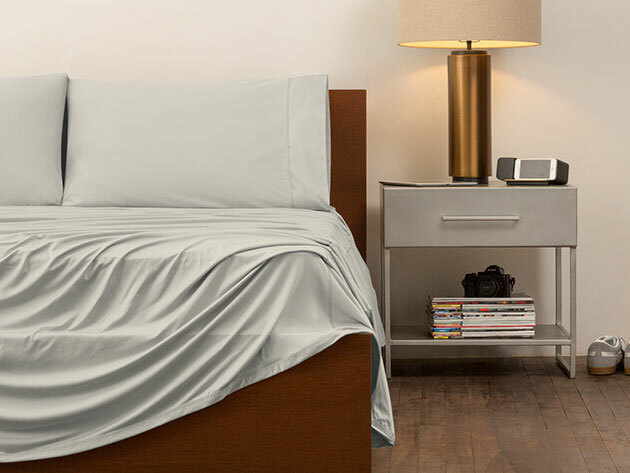 These innovative sheets provide a deeper, more restful sleep, thanks to material that's designed to be more breathable and cooling. 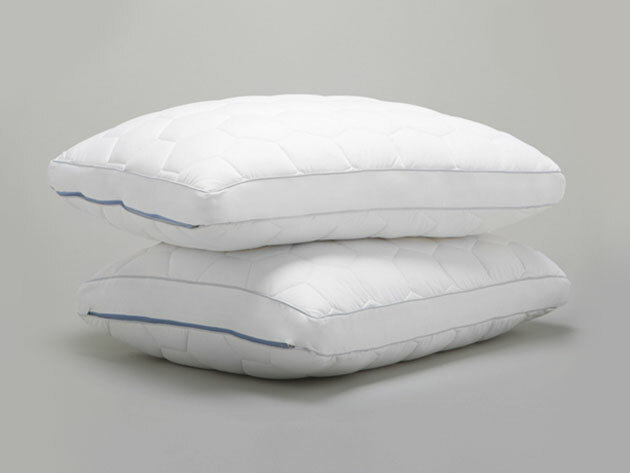 You know when you turn your head to find that soothingly fresh side of the pillow? 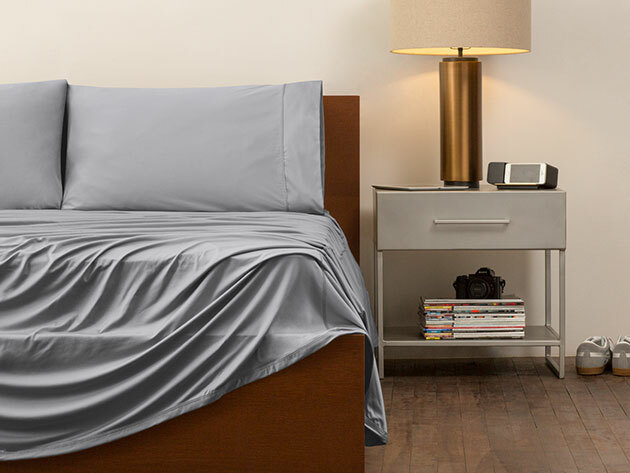 That's the sensation SHEEX sheets provide — just all the time. 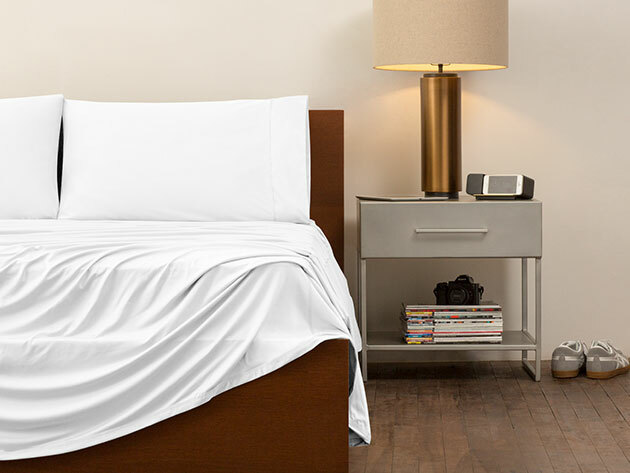 Their proprietary SleepFit Technology offers unbelievably soft fabrics with advanced thermoregulation, so the sheets transfer body heat twice as effectively as traditional cotton sheets and breathe nearly 50% better. 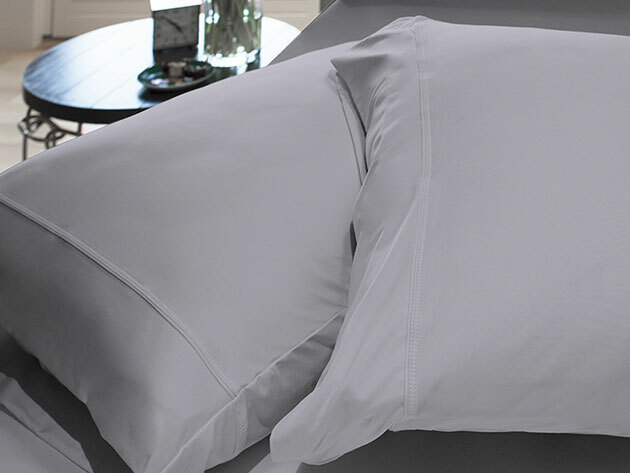 They're even softer and silkier than standard cotton, so it's the best of all (bedding-related) worlds. 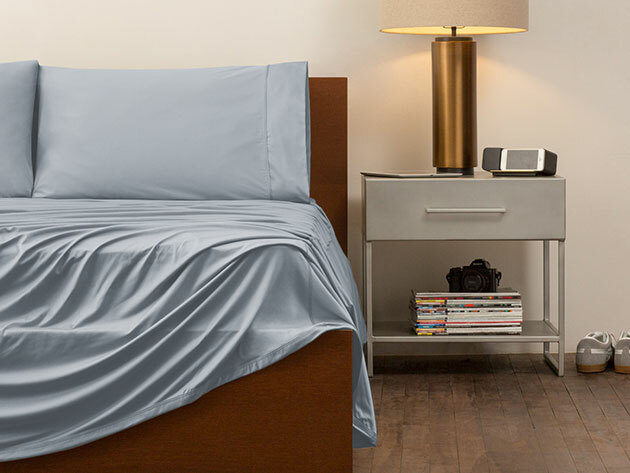 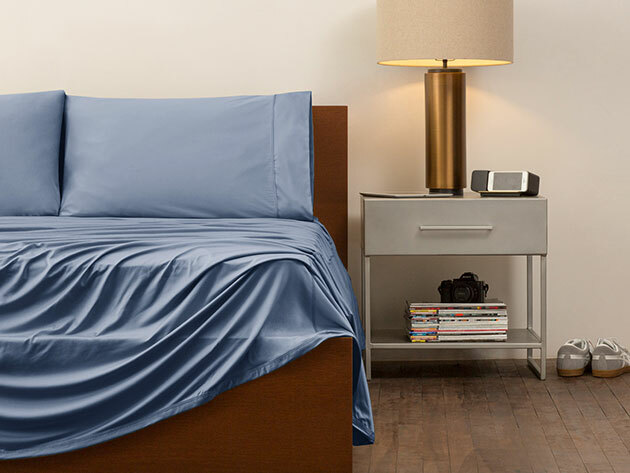 And if you feel like your bedroom decor has been looking a little shabby recently, SHEEX sheets are made to look as good as they feel — they're wrinkle-resistant, wash and dry wonderfully, and hold up well against fading and shrinking. 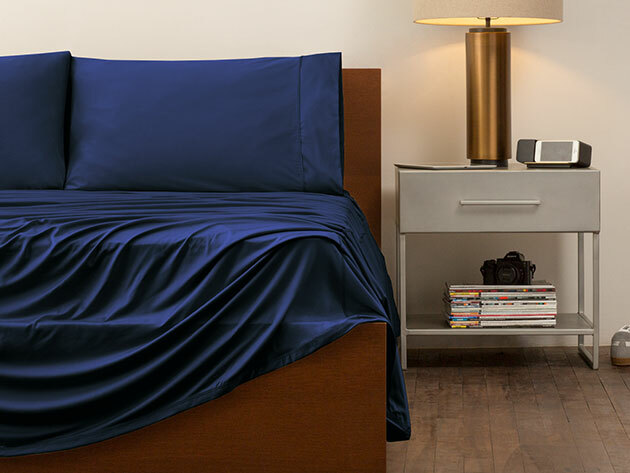 These luxury bedding sets never go on sale, so you'll definitely want to take advantage of these deals. 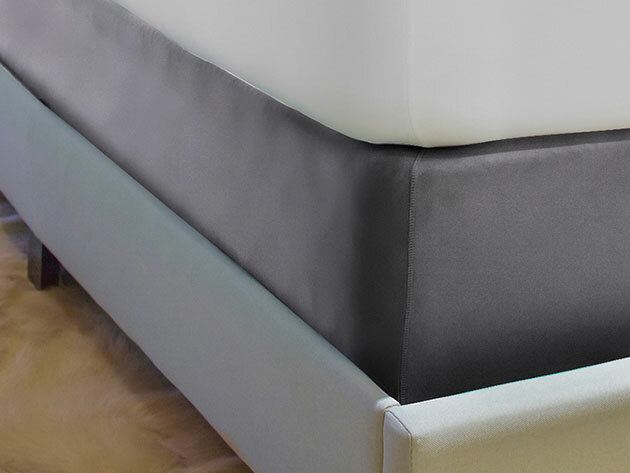 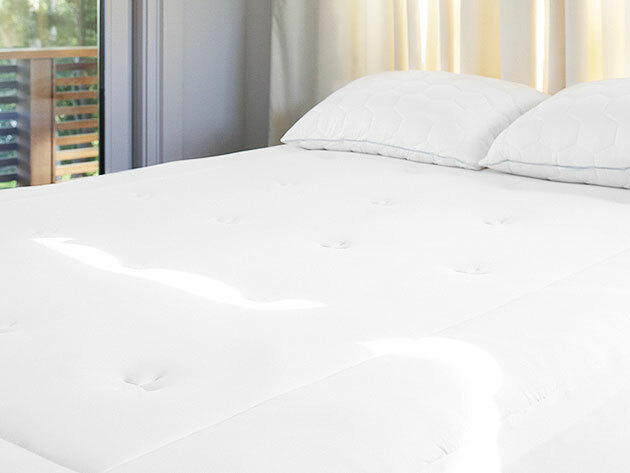 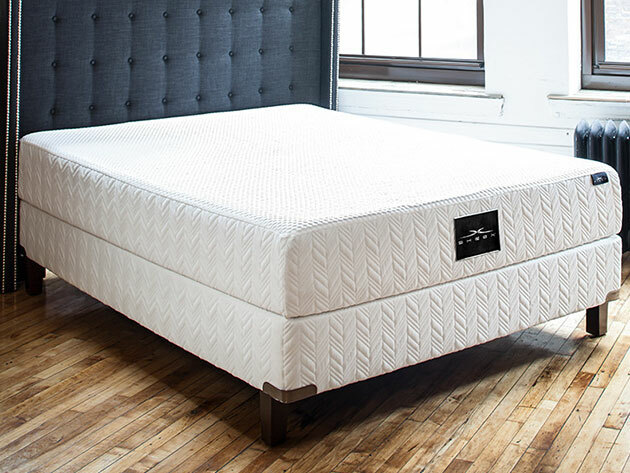 Plus, use the code BFRIDAY20 for 20% off upgrading your entire bed!